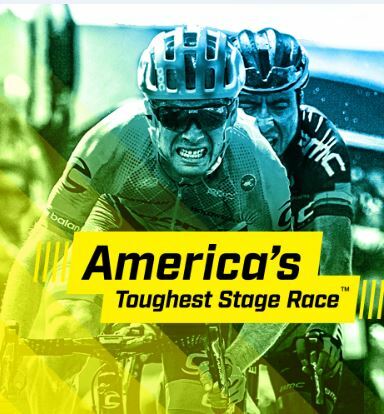 The 2019 Larry H. Miller Tour of Utah will host the Stage 1 start and finish in North Logan, Utah on Tuesday, August 13, 2019. 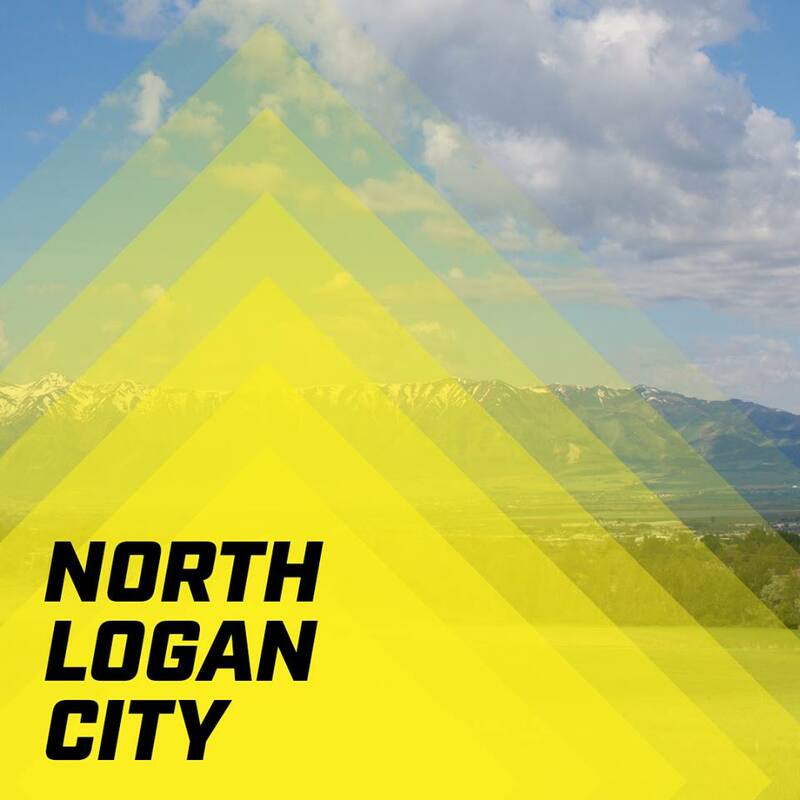 Beautiful in any season and nestled deep in the lush Cache Valley, Logan sits on the edge of the northernmost section of the 10,000 foot Wasatch Mountain Range. Rated as one of the top small cities in America for business, Logan is a great place to live, work, and play. And the scenic byway through the rugged Logan Canyon to the turquoise waters of Bear Lake provides spectacular vistas and access to a variety of fantastic outdoor experiences. There is always something to do in Logan, on the edge! A collection of 17 of the world’s best international and domestic men’s professional cycling teams have accepted invitations to compete at the Larry H. Miller Tour of Utah. Kids ages 4-12 have the opportunity to race their bikes across the finish line! To participate, kids and parents must visit the University of Utah Health Care tent to sign in. Registration ends 15 minutes prior to the race. All kids must wear closed toe shoes and a bike helmet.